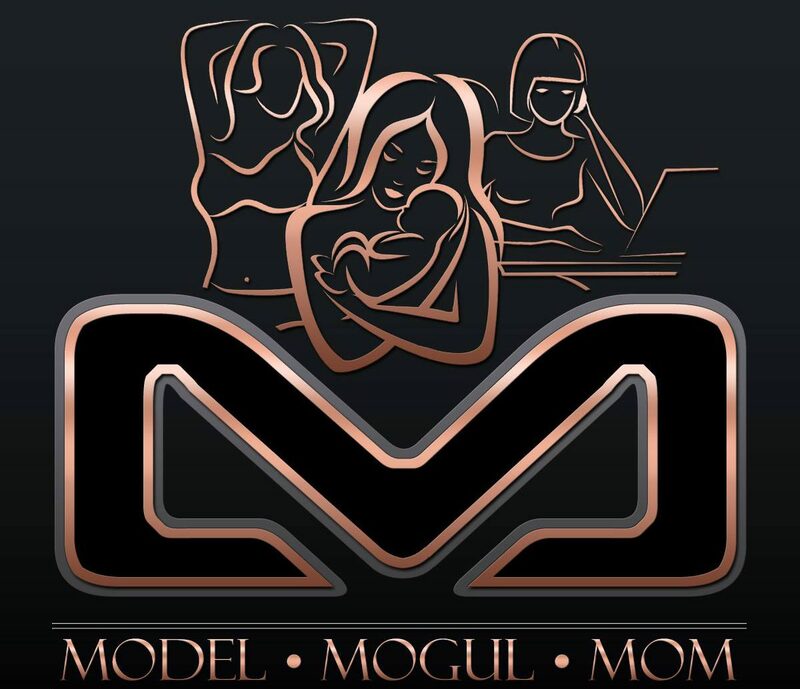 Model, Mogul, Mom – International Model, Entrepreneur and Mom to 2 boys. This is my life. April 9, 2018 April 9, 2018 traciesterntheblogLeave a Comment on Down on the range…. April 4, 2018 traciesterntheblogLeave a Comment on Elizabeth is here for you! Elizabeth is here for you! April 3, 2018 April 4, 2018 traciesterntheblogLeave a Comment on Meet Ashley!! !